A revolutionary book that offers a fresh, bold approach to confronting the juvenile crime epidemic With the rise of violent crimes committed by teenagers in recent years, heated discussion has arisen over the societal factors that lead to juvenile criminality and the ways that public institutions are failing to curtail them. Now a team of experts with decades of collective hands-on experience present a book that cuts through the hype and paranoia to offer real solutions. 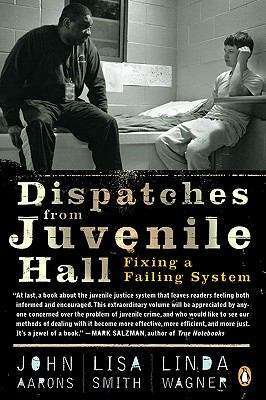 Drawing on actual case studies, Dispatches from Juvenile Hall shows how conventional ?tough on crime? tactics have only worsened the problem, and presents a new blueprint for change that incorporates punitive action, rehabilitation, and family intervention?a progressive program that will encourage and enlighten all those concerned about the future of our youth. .